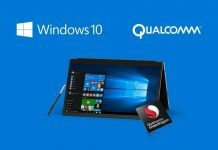 Microsoft wants to start sooner than expected with the delivery of the first pre-release versions of the next big update for Windows 10.Currently, the underdevelopment Windows 10 “Redstone 4” is nearing completion – and Microsoft has probably created the first build of the “Redstone 5” too. 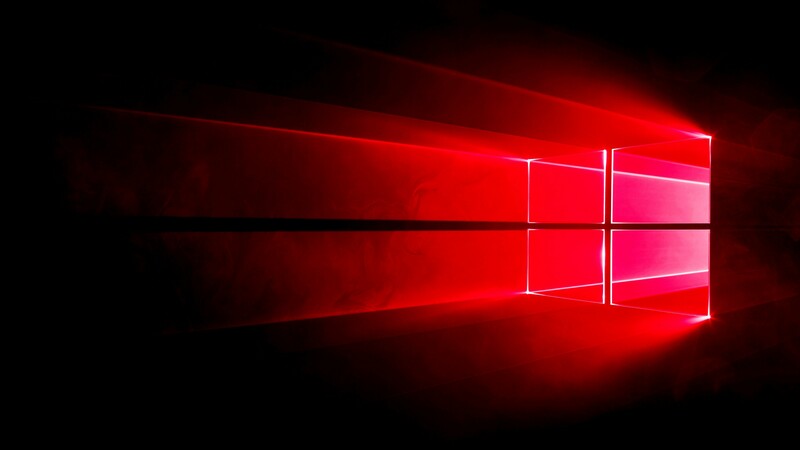 During the Windows Insider webcast last night, insider boss Dona Sarkar and her team said that the first pre-release versions of the next big feature update after “Redstone 4” will be released “sooner than expected”. 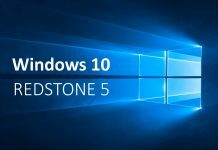 Obviously, this is not an empty promise, as there are clear indications from other sources that the insiders will soon receive the first build of Windows 10 “Redstone 5”. 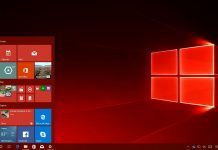 Thus, the portal BuildFeed, which is dedicated to the recording of internal and external releases around Windows 10 reported that the first “Redstone 5” -Build was created on Monday. 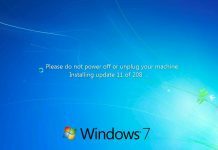 Specifically, it is called Windows 10 Build 17600, which comes from the “rs_prerelease” string and with the strong increase in the build number (previously we were at 17083) to mark the beginning of a new phase. 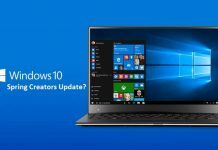 Those who are interested in the pre-release versions of Windows 10 and try them out as insider testers in advance, should be prepared for the fact that it may soon have to change the insider settings. 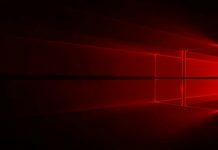 If Microsoft decides to use the “Skip Ahead” option, as it did during the development of “Redstone 3 “, the user has to make a choice. As a tester, you have the option of receiving either very early pre-release versions – which already come from the development thread for “Redstone 5”. Alternatively, one can also accompany the development of “Redstone 4″, which should possibly appear as ” Spring Creators Update “. 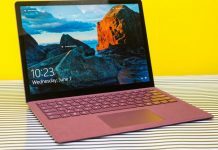 If you prefer to work and test with a largely stable pre-release version of Windows 10 then you should opt for switching to the “normal” “Fast Ring”, while daring testers in the “Skip Ahead” may have more errors, because early builds of new major updates from Windows 10 are simply more prone to problems at the beginning of development. 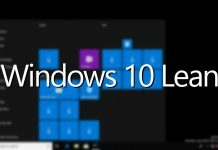 Currently, the builds in the “Fast Ring” are still the same, but with the start of work on “Redstone 5”, this will probably change again.